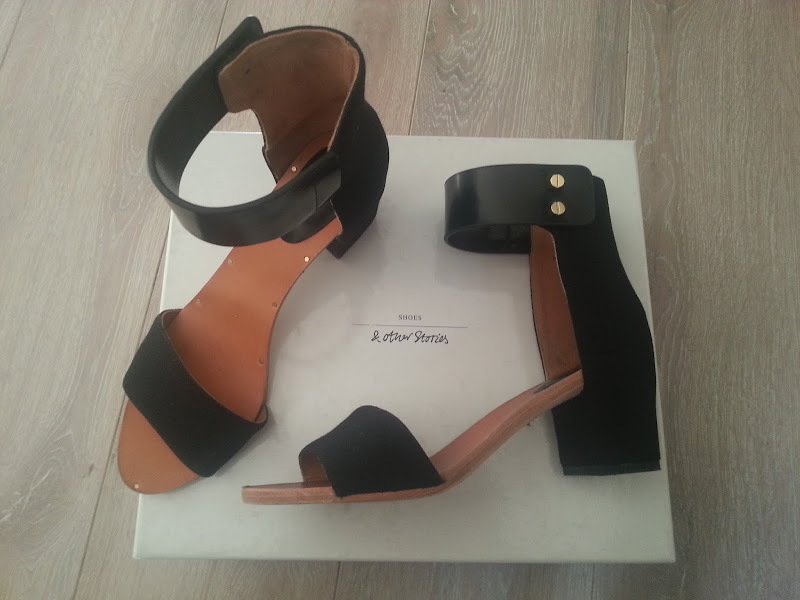 I'm like extremely busy with work and my new project www.frenchwardrobe.nl these days! Very excited about my new dutch website. The shop is still running slow :(, but I'll hope that get fixed soon! I still promised I would show you guys the thins I bought in Paris! Well here it is! 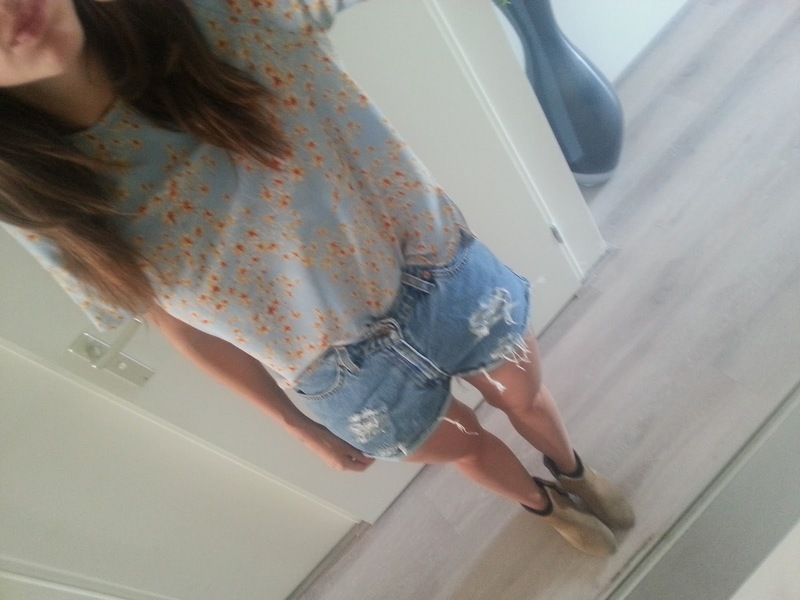 The top and skort from first picture I bought at Zara, the shoes on the secon picture I bought at & other stories. How lovely is that store!! I totally fell in love with it. The jacket on the third picture I bought at SALE from 70 for 30 euro! And the top on the last picture I also bought at Zara (ofcourse) . Je beige jas is leuk! Mooie witte combi! Heb de blouse ook, maar heb 'm dicht gestikt. Win 2 x €50,- shoptegoed bij Guts & Gusto!